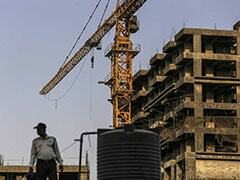 New Delhi: Electric guitar accompanied by the steady beats of the mridangam? Being played by unassuming, middle-aged Indian women? The only reaction the Internet has is 'Rock on!' 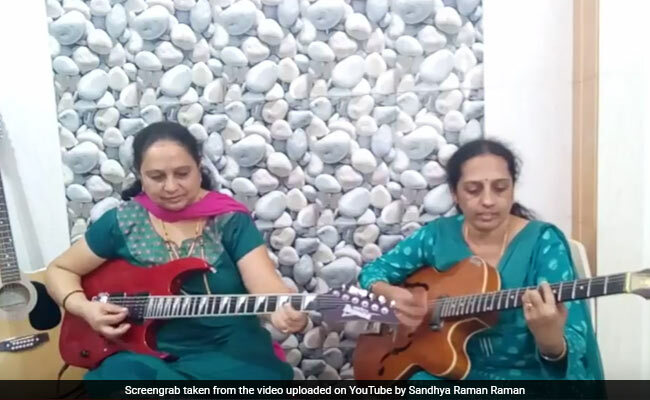 Earlier this week, a video of two Indian women killing it on the guitar made its way online. Uploaded on Facebook, the video quickly gained over 6.9 lakh views, over 11,450 shares and over 12,000 reactions. Thanks to the comments section, it turns out that they are sisters from Karnataka who teach music. A former student recognized his gurus in the viral video. The stars of the video are two women wearing traditional salwar kameez and dupattas. Their hair is neatly pulled back. Gold chains around their necks, gold bangles tingling around their wrists. Oh, and there's the fact that they're slaying it on guitar, one of them a bright red electric one. The song they're playing is Endendu Ninnanu from the 1970s hit Kannada film Eradu Kanasu. Refreshingly, the comments on the video are overwhelmingly positive. "Don't underestimate 'Indian Aunties' - first they launched 104 satellites with one rocket, and now this! These ladies are superb," says one person. "These Kannada aunties are killing it!" writes another person on the Facebook post. "Epic! Aunties are epic," exclaims another. According to their former student, the women are sisters from Karnataka's Shivamogga district. They teach music and are accomplished players of instruments as varied as the guitar, veena, violin, mirdangam and ghatam. 1. Who knew electric guitar could go so well with the mridangam?